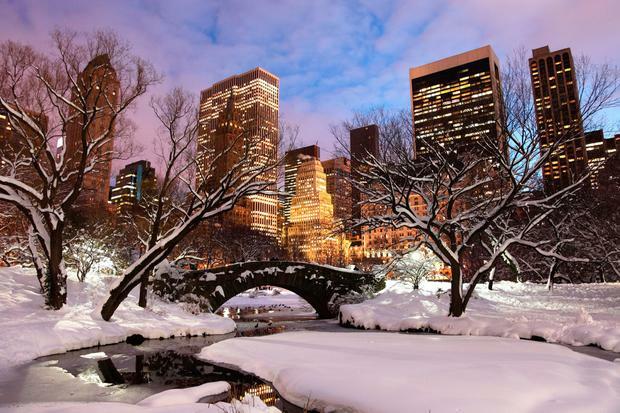 Another week, another low-cost transatlantic fare taking off from Ireland - this time in the shape of WOW air's €129.99 flights to New York's JFK. Several years ago, the prospect of flying to the US for less than the price of your hotel room would have raised eyebrows and ridicule. But transatlantic travel has changed utterly. Today, we have Norwegian's low-cost routes, Aer Lingus's 'Saver Fares', and WOW offering cheap hops across the pond via its upstart base in Reykjavík. The Icelandic carrier launches the new Dublin to JFK service (with a short layover in Keflavík Airport) next April 26 from €129.99 each-way. The catch? As with most low-cost options, meals, seat selection, booking fees and bags (starting from €31.99 each-way) are all charged as extra. The sale fare is subject to a summer block period too - it's valid only for travel between April and June, and September and October, of next year. In today's announcement, WOW also revealed increased capacity on its existing New York (Newark) route - to 13 flights per week. “Since launching our Newark route last year, we’ve seen increasing demand from our Irish passengers looking for more ways to travel to the East Coast. In total, WOW now offers ten transatlantic destinations from Ireland via Reykjavík, including Boston, Washington, D.C., Montréal, Toronto, LA, San Francisco, Miami, Pittsburgh and Chicago. It flies from Dublin to Reykjavik daily in peak summer season. Earlier this year, the airline announced that five new routes from Ireland to Detroit, Cleveland, Cincinnati, St Louis and Dallas would commence in 2018. It's not all good news, however. 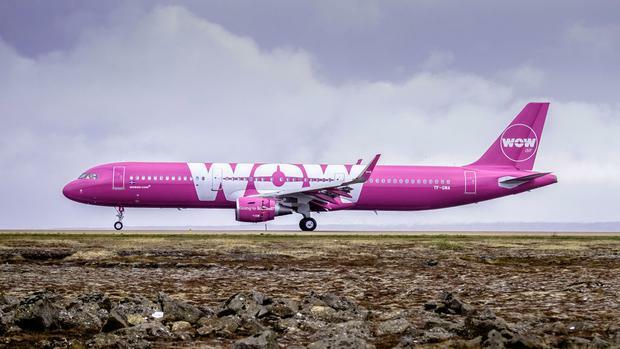 Last month, WOW suspended its short-lived service between Cork and Iceland due to low demand.